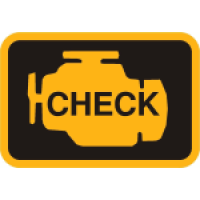 Tools to reset service light, "Check Engine Light", oil inspection light, service mileage, service intervals and airbag. 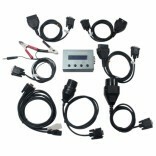 You'll save lots of money on expensive garage charges by owning one of these fast and portable reset tools for your car(s). 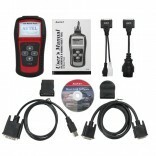 This Service Light & Airbag Reset Tool is an essential tool for resetting of oil service light, ..
Autel MaxiScan Oil Light and Airbag Reset Tool will reset oil service light, oil inspection light, s..